The private equity-backed outfit is offering 43 pct more for the Australian gas group than it did in August. That’s bold, even if energy prices have risen and the target is in better shape. 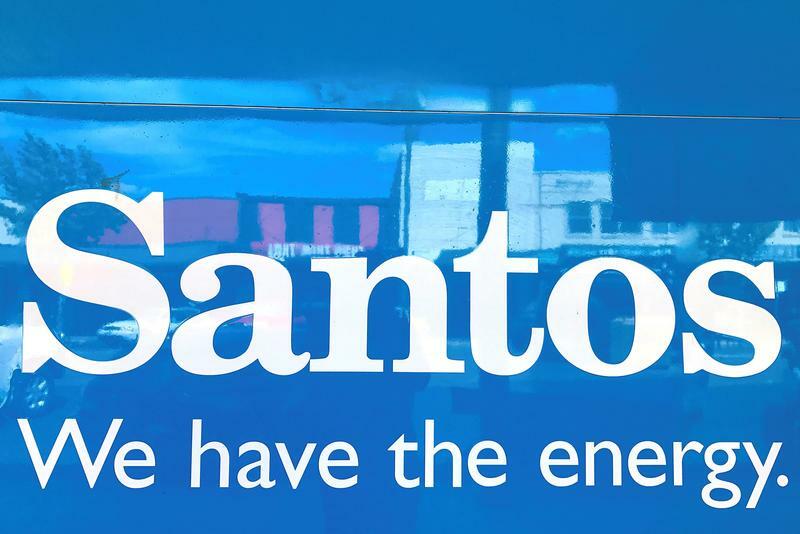 Harbour must have re-run its spreadsheets, but Santos is wise to engage at this point. Harbour Energy said on April 3 it had offered $10.4 billion to buy Santos, Australia’s second-largest independent gas producer. Santos said the latest unsolicited indicative bid, the fourth from Harbour, was high enough to warrant further engagement and that it would allow Harbour to conduct due diligence. Harbour, an investment firm backed by EIG Global Energy Partners, is offering $4.98, or about A$6.50, a share. That represents a 28 percent premium to where Santos shares closed on March 29. The bid is $4.70 in cash and another $0.28 in a fully franked special dividend. Santos shares leapt 18.8 percent in Sydney afternoon trading, to A$6.02 a share. The suitor said it would use Santos as a “platform for growth” in Australia, Asia and in global liquefied natural gas. It said this did not require job cuts or moving the company's Adelaide headquarters. It also will let 15 to 20 percent of Santos shareholders roll over into the new vehicle, which could allow backers such as ENN and Hony Capital of China to stay invested. Santos said Harbour’s proposal followed three earlier indicative offers, ranging from A$4.55 in August to A$6.37 on March 27. The deal is to be funded by $7.8 billion of debt underwritten by JPMorgan and Morgan Stanley, plus equity from Harbour, other EIG funds and Mercuria Global Energy. Rothschild, JB North and Deutsche Bank are advising Santos. Harbour has hired JPMorgan, Highbury Partnership, Morgan Stanley and EIG Capital Markets.